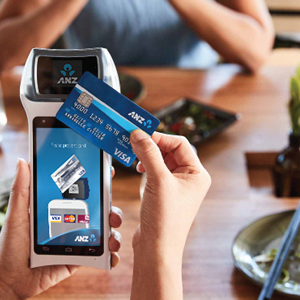 ANZ Bladepay is a portable payment device for businesses. 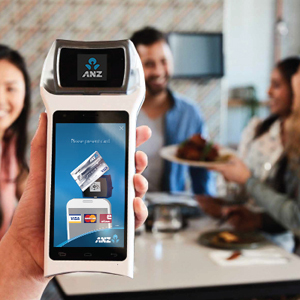 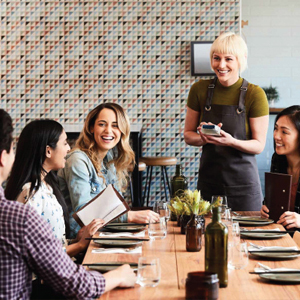 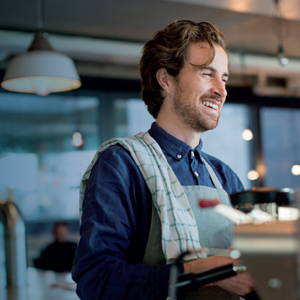 It lets ANZ business clients freely interact with their customers on the shop floor and works with apps tailored to client needs. 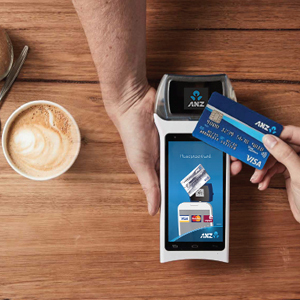 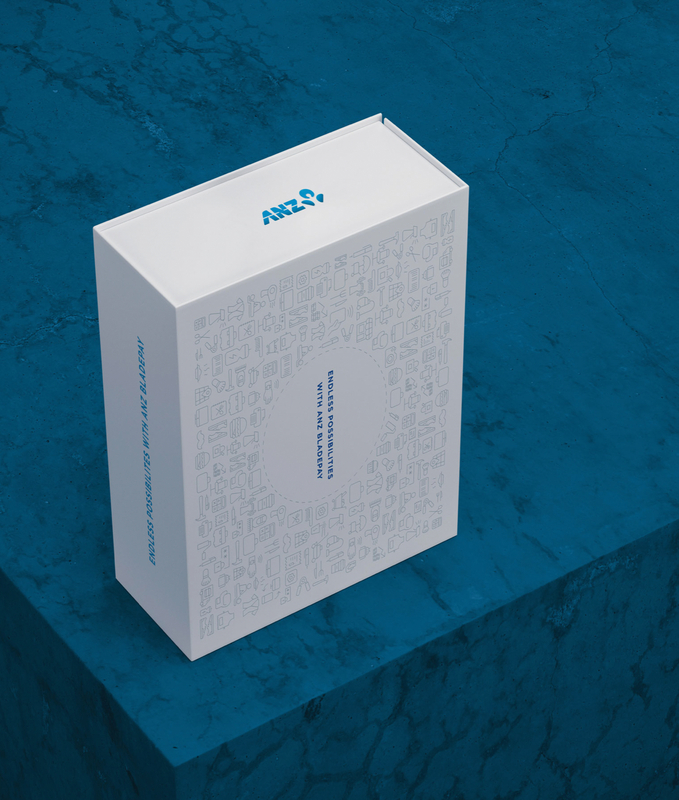 The Bureau was briefed to create communications for the soft launch of ANZ Bladepay’s developer app platform. 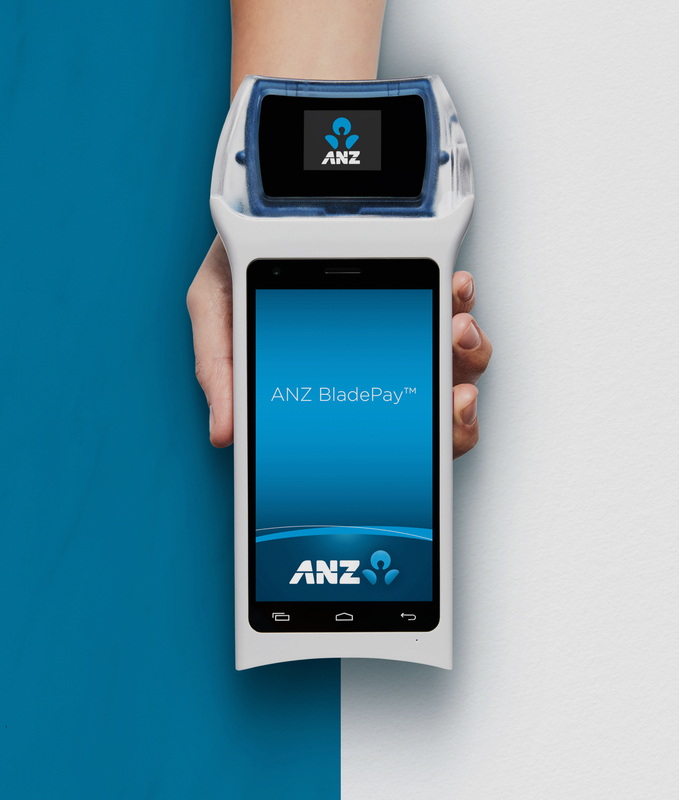 Our idea showcased ANZ BladePay's ability to cater to client needs by inviting them to invent new uses for the device. 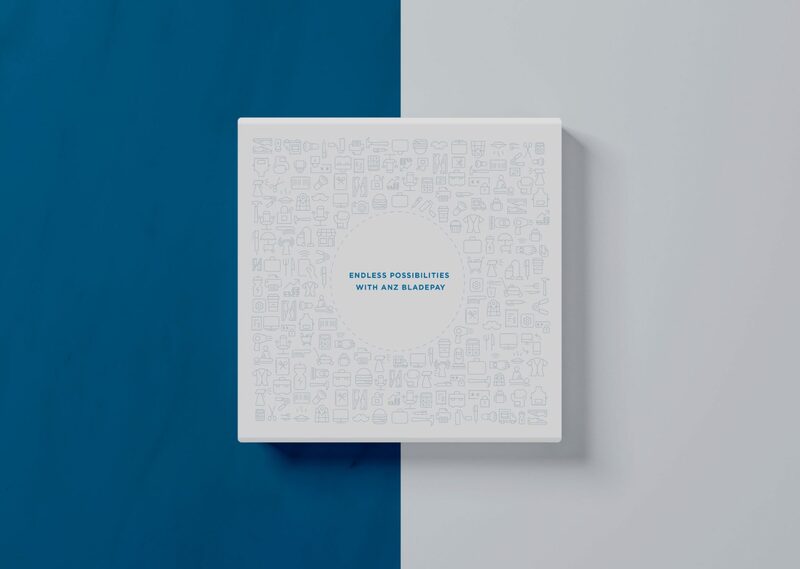 To celebrate all the different retail, hopsitality and services, we used line icons to showcase each of the unique businesses items that everyday customers may interact with. 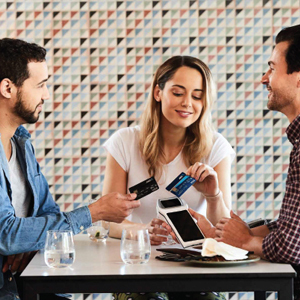 The Bureau helped create the promotional video designed to inform businesses about the new ways customers can pay.